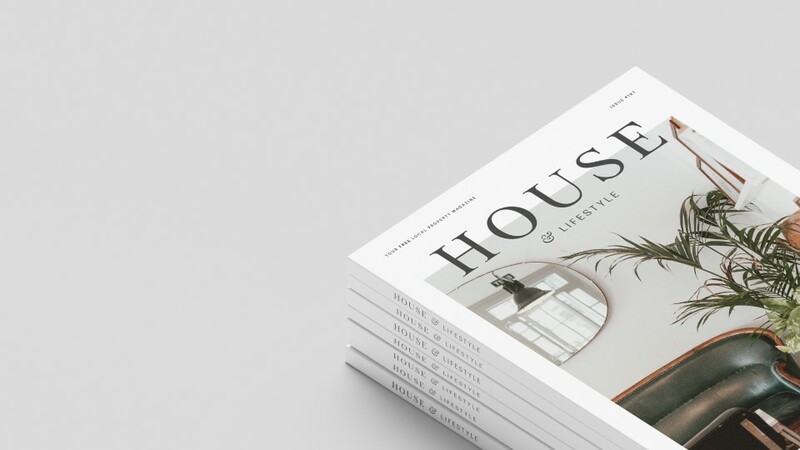 House magazine was founded to inspire local property owners by highlighting the best in local property, business and lifestyle. As Dorset’s favourite local monthly magazine, House is available to pick-up free, at around 600 outlets throughout Dorset and in Hampshire. We were tasked with taking the established product and updating the tired brand and the overall look and feel of the layout of the editorial. The magazine features editorial on the latest interior and furniture trends, gardening, motoring, health and fitness, wellbeing, beauty, Dorset eateries, fashion, shopping, local events, competitions, recipes which was a great oportunity to really strip back the layers and let the articles speak for themselves.